"An opportunity to try new things out of your comfort zone. Too good to miss." Our selection of specialist courses form the backbone of the Swanwick programme, running throughout the week. These in-depth courses provide the opportunity for you to learn more about your chosen subject and develop your skills over the four sessions. ​​This is an interactive, workshop-based course suitable for new (or more experienced novelists). Whether you are a plotter or a panster, a writer of crime or romcoms, there is something in it for you. Do you have a big enough storyline? How do you create irresistible characters and settings? How to write that all important first page. What should be on a first page? Keeping track of your novel. Writing a covering letter for your submission. Put simply, a plot involves characters having a problem, making decisions, acting on them (or not) and then suffering the consequences. In this course, Steve will look at the psychology behind this process. He’ll take some common psychological models and show how they can be used as a structure for character development in a story. It’s only when you get under the skin of your characters and understand what really makes them tick will they step off the page and become real. how beliefs, values and attitudes are formed, and the effect they have on decision-making and actions. how we see ourselves compared to how others see us, and the part that secrets, disclosure, and self-discovery play in developing self-awareness, and conflict. ​He’ll be bringing some heavyweight brain-boffins along with him, people like Karl Jung, Abraham Maslow, and Groucho Marx. There may even be a Venn Diagram. Joy! Steve is the award-winning author of the Danny Baker Record Breaker and Oliver Fibbs series, published by Macmillan Children's books. He’s currently writing scripts with his wife and daughter, under the collective name Pig in a Ginnel. Steve lives in Lancashire, and for the last two years has been Minion-in-Chief to the family whippet, Thisbe. You can find out more about him on his extremely silly website. You see it all in front of your inner eye: the body; the murder weapon; the suspects … but have you got the plotting skills to write the book? This workshop will introduce helpful methods for crime plotting and bringing the story forward without losing the plot. Although the examples are crime related – all set at the victim’s country house – many of these methods can be applied to other genres. Bettina is a professional writer and owns a small publishing house for romance novels. When she was a teenager, three events convinced her to write crime: There was a murdered man in the flower bed in front of her hotel window, a bloody knife was hidden in the wood wool stuffing of her antique chair, and a waiter tried to shoot her. Since then, she has written six crime novels and hundreds of short stories – all published and written in German. She is now mainly writing short stories for German magazines (crime, love and a genre called ‘true story’). 2019 is the 500th anniversary of the death of Leonardo da Vinci, and the four sessions of this course would be linked by threads of his life. I. It was 500 years ago today … a look at five of the poetry forms in use in da Vinci's day, and how well they have stood the test of time. Consideration of the Italian envelope stanza, rondeau, pantoum, triolet and tanka, their metre, syllable count and rhyme scheme. II. Vitruvian man – da Vinci's double image of the figure demonstrating the proportions of the human body will be paralleled by a discussion of the proportions within a poem, the balance of content and length, the shape of the line and stanza, and the physical presence on the page. III. 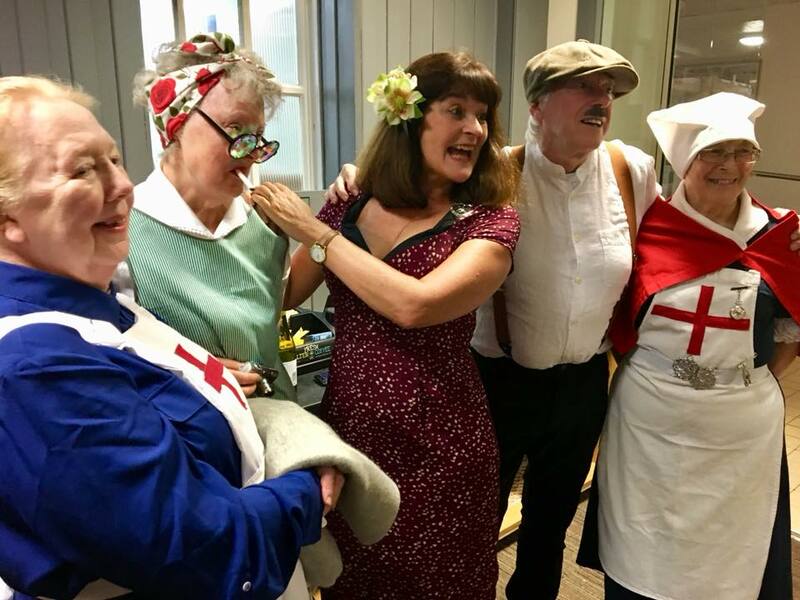 Mona Lisa – creating portraits in poetry, using characterisation skills to bring people to life and animate both narrative poems and dramatic monologues. IV. New inventions – producing new poetry forms, using as a basis da Vinci's inventions The Mirror Room for a mirrored form and The Self-Supporting Bridge for a form that arcs between two ideas. 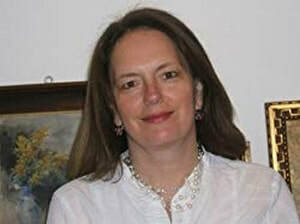 Alison Chisholm has been writing poetry for over 40 years, and has had eleven collections published, (nine by specialist poetry publishers and the most recent self-published), as well as ten textbooks on the craft of writing (three of which were produced in collaboration with other writers) including four on writing poetry, the latest of which was, again, self-published. She also wrote the poetry correspondence course of The Writers Bureau, Manchester, and has tutored on this course for twenty years. 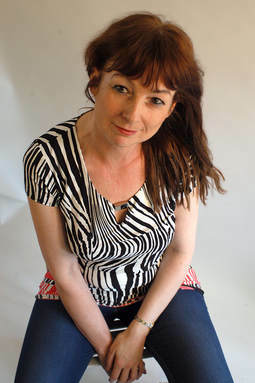 Alison is also a poetry columnist on Writing Magazine. 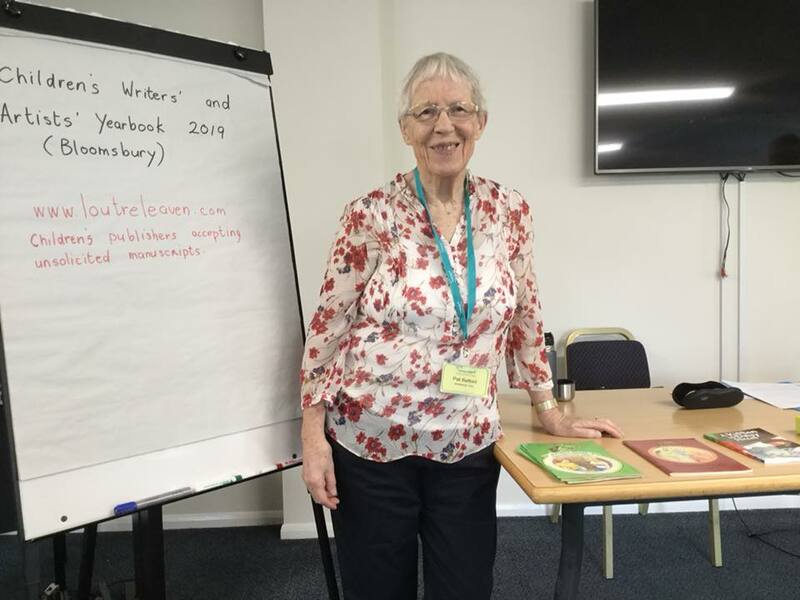 She taught creative writing and the craft of writing poetry in adult education for 25 years and devised a number of courses for the Merseyside and North West Open College boards. 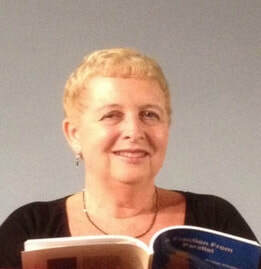 She currently teaches an advanced poetry course and gives regular workshop weekend courses for Malaga Workshops. She has led poetry courses at The Writers' Holiday, (Caerleon and Fishguard), The Writers' Summer School, Swanwick, and NAWG Festival of Writing, and has given talks, readings, courses and workshops throughout Britain and in Geneva, Rotterdam and Malaga. She lives in Southport, UK. This course gives you all the tools you need to write a feature film screenplay, and then tells you how to format it and where to send it. Screenwriting is a magnificent training for writers in all genres, particularly with regard to structuring work, dialogue, and ‘show not tell’. ​When Bridget was seventeen she wrote lots of letters to film producers asking them to help her write and direct films. 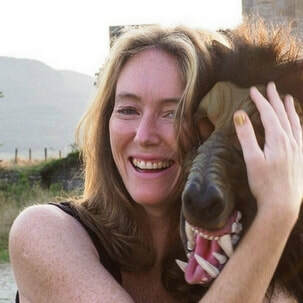 From there she worked in production on feature films including The Full Monty, as well as writing and directing short films for the overseas market via her company RubyRed Films. Her short film The Rat Trap, starring Emilia Fox, was one of the winners of the Sky Moviemax Short Film of the Year Award. Between all of that she enjoyed the Cannes film festival scene, the highlight of which, for her, will always be that kiss from Keanu Reeves. Articles by and about her have appeared in in Writing Magazine, The Psychotherapist, Saga Magazine and The Telegraph. She is also a UKCP registered psychotherapist. She’s a former associate lecturer for The Open University and has been a tutor of creative writing and written course content for The University of Exeter since 2008. Many of you will know she feels passionately about freeing your wild words and has talked about that at festivals throughout the UK, as well as for The London School of Economics. You can find out more about Bridget on her website. SHoP is all about succeeding in life and writing - and feeling better in the process. Humans are smart. We’ve been to the moon (and got back again), cured diseases, composed symphonies, penned masterpieces, learned not to cook sausages naked ……. the list goes on. Intelligence, education, experience and an opposable thumb have all got something to do with it, but the biggest influence on our success is always our mind – and how we use it. In this four part course we …..
Look at the incredible ways our brain and mind work. Understand how we can create our reality and influence our future. Learn highly effective tools that help us …..
and be happier on the way. ​SHoP-ing is good for YOU! 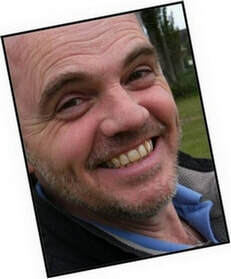 John’s got about a bit - he started life in scientific research, moved to engineering, then corporate management, personal development coaching, running his consultancy and then teaching therapies for a couple of decades. 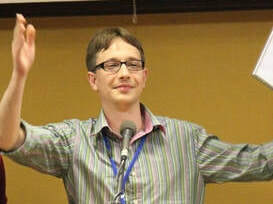 Nowadays, he’s still teaching, motivating and coaching, and spends much of his working life helping people to succeed. The new SHoP course was launched earlier this year. The majority of his writing has been in the management, technical and therapeutic fields but he is proud of the book token that he once won in a poetry competition. He maintains that writing has always attracted him as he can do it sitting down and it involves no heavy lifting. ​He is passionate about helping people achieve their ambitions and to be all they can be.